Prepping skin for make up... without a primer?! Many times, people are surprised that i don't use primers beneath my makeup, especially for full coverage looks. Heres how i prep my skin for makeup in a way that out-performs any primers i've tried. 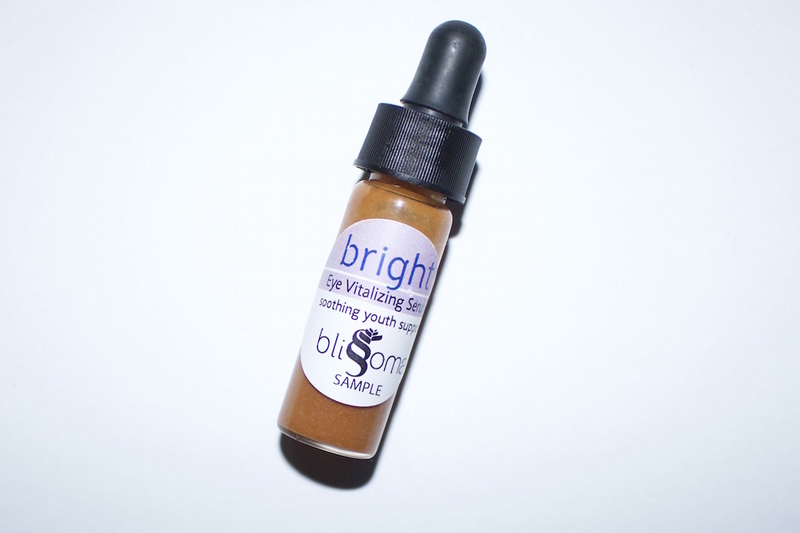 Having your skin as smooth as possible before makeup application is extremely important to how your foundation will look. Its when skin is flakey or just differs in texture that foundation will stick to those areas and only enhance their texture further. 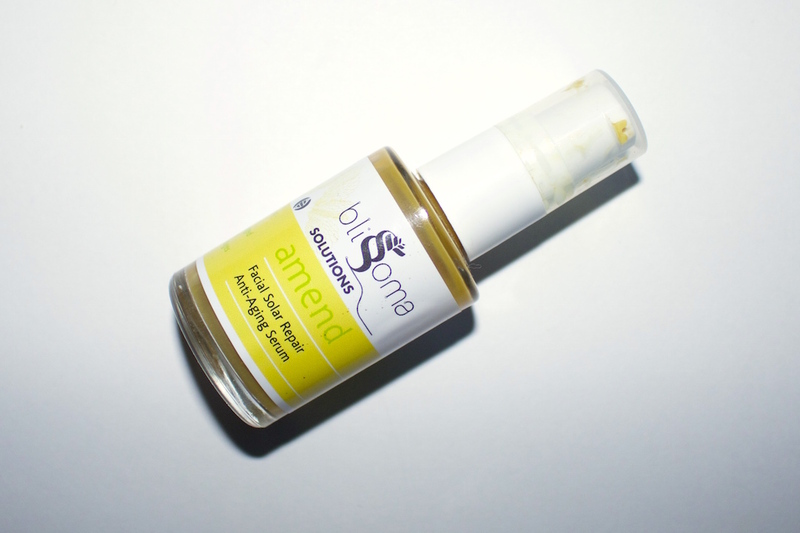 Here are the two ways i love to get my skin smooth and even. 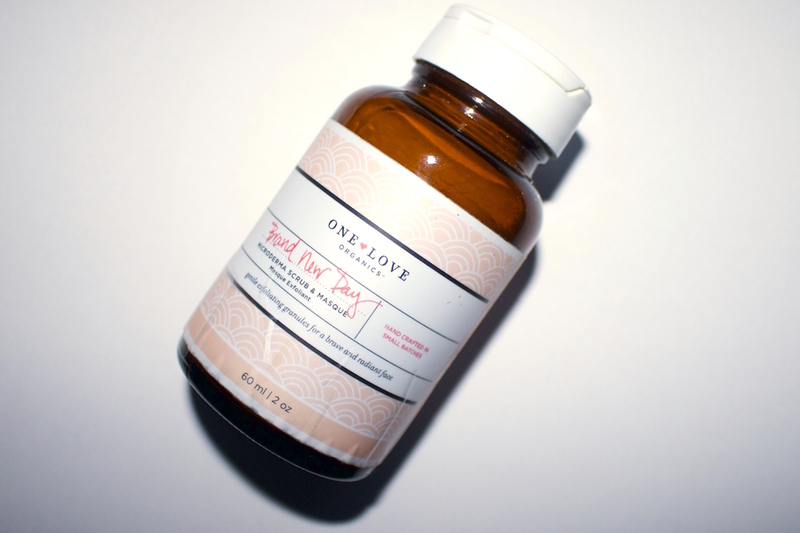 One Love Organics' Brand New Day Microderma Scrub is an awesome exfoliating powder. I just add a little water to it in my palms and work it into my skin, avoiding the eyes. It's pineapple enzymes work to break down dead skin and leave brand new baby-soft skin behind! 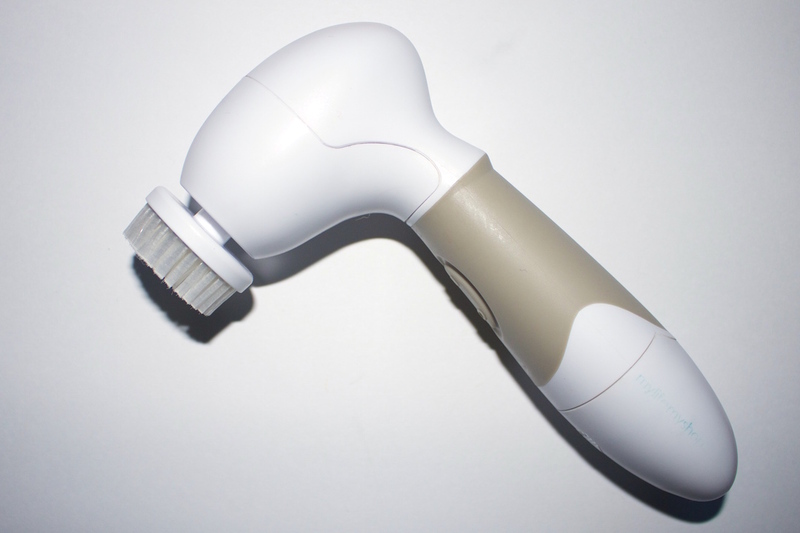 I use it once or twice a week and prefer to use a soft facial brush and basic cleanser daily. Lately, though, i've been using the Vanity Planet Spin For Perfect Skin Brush along with the One Love Organics Easy Does It Foaming Cleanser to ensure smooth skin daily. Check my video all about it here and get 70% your own facial brush from VP with code "WIFELIFE". Moisturizing is equally an important part of makeup prep, especially when using full coverage matte foundations. 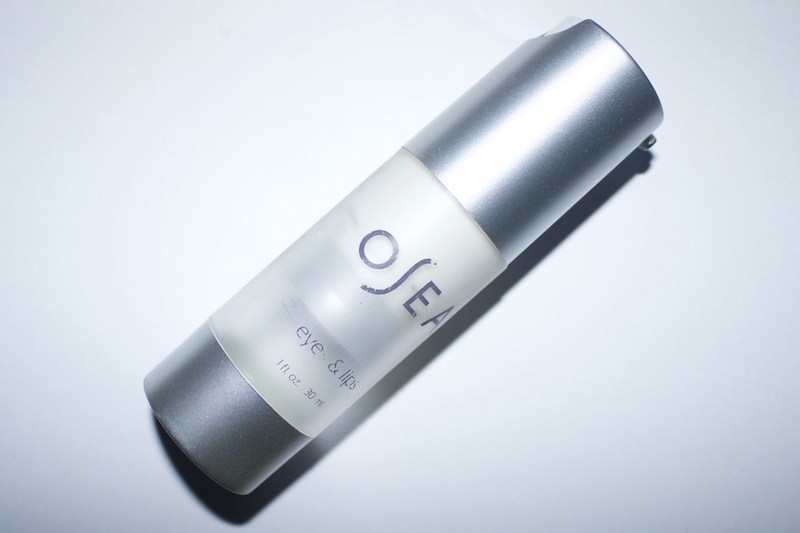 The ideal moisturizer to use under makeup is something that deeply nourishes the skin without leaving residue. 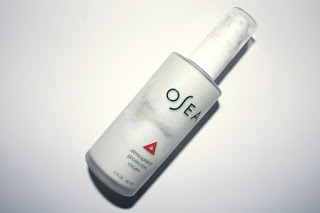 One of my all time favorites is the Osea Atmosphere Protection Cream, not only because of how its transformed my skin but the fact that it can do that without leaving any residue at all. The eye area is another place important to prep, especially if you find you are prone to caking or creasing around the eyes. A couple of my favorite, light eye treatments are the Osea Eye & Lip Cream and the Blissoma Bright Eye Serum. 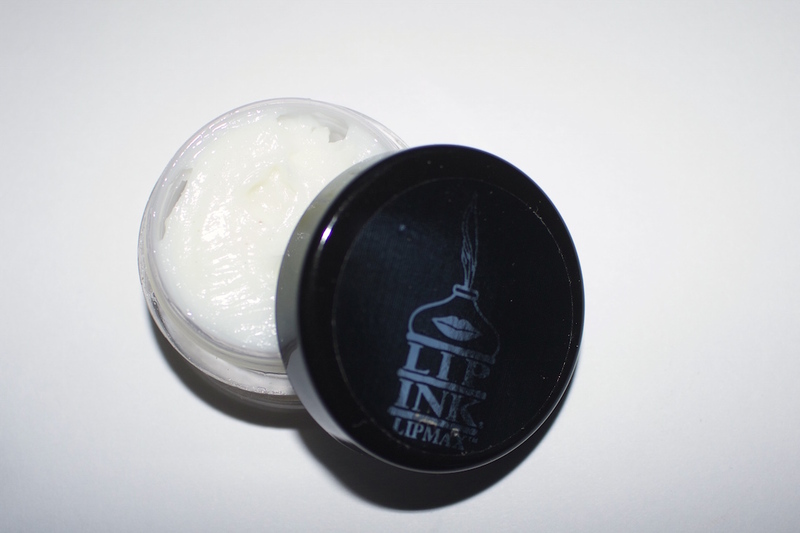 Lastly, if you're going for a long-lasting lip color or just hate that foundation gathers in any cracks or dry skin on your lips, a good lip treatment might just be your new BFF. 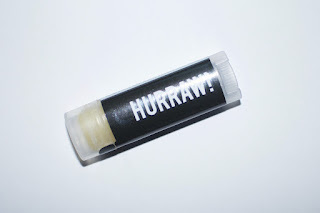 A great every day lip balm is the Hurraw Night Treatment Balm, but if you need something a little stronger i recommend the Lip-Ink Volumizer which is perfect for liquid lipstick wearers! I'm not entirely sure if I've covered that specifically but you can always search my channel and see if anything is helpful.